People access legal services on a daily basis. 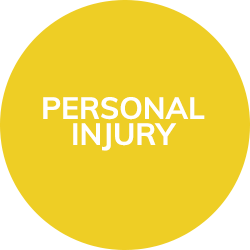 Whether you have been in a Accident at Work, or have slipped, tripped or fallen, or you have suffered from Medical Negligence at the hands of a Doctor or Surgeon, you may need to instruct Solicitors in Lancaster to handle a “No Win, No Fee” Personal Injury compensation claim on your behalf. Or, you may wish to commence divorce proceedings, which Solicitors in Lancaster offer on a fixed fee basis, starting from £395 plus VAT for uncontested divorce proceedings. 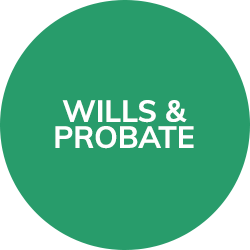 You may be considering writing a Will, which Solicitors in Lancaster offer from £50 plus VAT, and fixed fee uncontested Probate for £500 plus VAT. 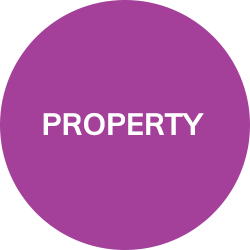 As specialists in the aforementioned services, as well as property law, Solicitors in Lancaster also offer services in sales and purchases starting from £250 plus VAT. 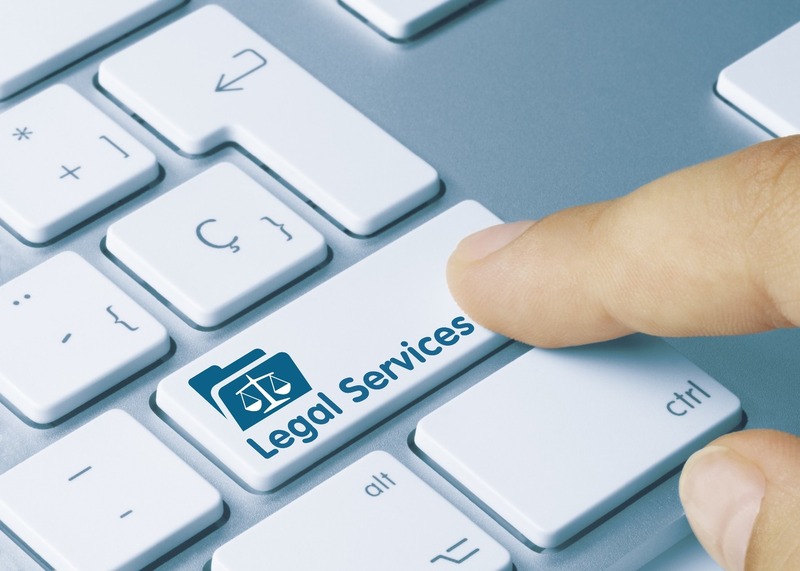 So many people access legal services, in fact, that the Competition and Markets Authority prepared a report in 2016 into the legal service market, which found that people and small businesses find it difficult to find clear information about the services which firms offer, and they can also overestimate the costs of using a law firm to carry out their legal matters. 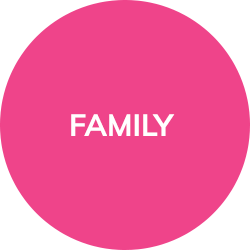 Solicitors in Lancaster aim to be upfront about our costs, and will also confirm what our charges are during your initial enquiry, during your free initial half hour consultation or at the first available opportunity. Solicitors in Lancaster, MG Legal, have a full list of the services we offer available on our website, as well as confirmation of the fixed fees and charges we offer. As of 6 December 2018, other legal firms will have to publish this information, too, the Solicitors Regulation Authority dictates. In the first instance, you must contact the person who has conduct of your case in writing, to discuss your concerns, and we will do our best to resolve any issues at this stage. Once you have exhausted this course of action, for example you have received a response from the fee earner, and you have given them an opportunity to resolve the issues you believe that you are facing, you must then contact Mark Gregory in writing. Details of where to send the complaint to, such as an email or correspondence address can be requested from any of our offices from any member of staff. Mr Gregory will do what he can to put the matter right. For full details of our procedure of handling complaints, please contact Mr Gregory who can provide this to you. MG Legal, Solicitors in Lancaster, do not charge you for the time spent dealing with a complaint. We have eight weeks to consider your complaint, and Solicitors in Lancaster will provide you with a full response within this time. If we have not resolved your complaint within these eight weeks, you can take your complaint to the Legal Ombudsman. The Legal Ombudsman are an independent agency who deal with complaints relating to Solicitors, and it will not affect how Solicitors in Lancaster will handle your case. Before the Legal Ombudsman will take on your case, they will check that you have attempted to resolve your complaint with us (they will likely ask for a copy of the written complaint and the responses received) in the first instance. You must take your complaint to the Legal Ombudsman within six months of receiving a final response to your complaint from MG Legal, Solicitors in Lancaster. It must also not be more than six years from the date of the act/omission which is your cause for complaint. It must also be no more than three years from when you reasonably have known that there was a cause for complaint. Contact details for the Legal Ombudsman are available on their website and their details will also be in the Terms of Business provided to you by Solicitors in Lancaster at the offset of your matter. If you are concerned about about behaviour, for example dishonestly, taking or losing your money or treating you unfairly because of your age, a disability or other characteristics, you can contact the Solicitors Regulation Authority to help. You can find their contact details on their website. MG Legal, Solicitors in Lancaster, have received glowing reviews from our clients, which are available to read online. Alternatively, we have copies of our reviews available to view at our offices.